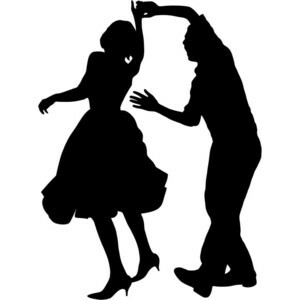 Jive Lessons starting Friday nights 22/04/16 @ 21:00 – 22:45 €10pp. All welcome – partners not required. 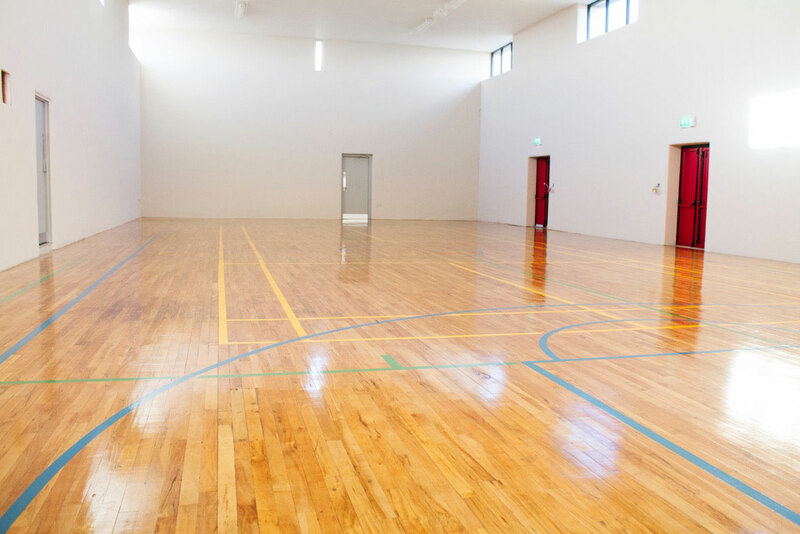 Be one of the first to dance in the newly refurbished Halla Naomh Bhreandáin. This entry was posted in Eachléim Notes, Events, News, Training / Classes by Bainisteoir CFID. Bookmark the permalink.